2018 Toyota RAV4 Hybrid Review – For those who have no idea how to pick the best compact crossover, then 2018 Toyota RAV4 hybrid should be included on the list. Finding the right compact crossover is not easy as there are lots of choices available out there. The new Toyota RAV4 is one of them. Of course, there are also other competitors that you can consider such as Mazda CX5 and Honda CR-V. So what makes the new Toyota RAV4 better than its rivals? Check our review here. What is New for 2018 Toyota RAV4? There are some new changes that are available for the new 2018 Toyota RAV4. There is a new trim level available as the new model has added an LE base trim level. In addition, the SE trim also gains 0.4-inch of ground clearance. 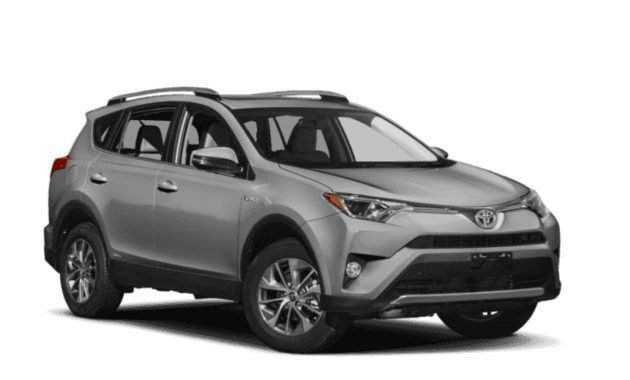 2018 Toyota RAV4 is available in 4 trim levels as buyers can choose XLE, LE, Limited, and SE. It is a five-passenger compact crossover that is powered by a gasoline-electric hybrid powertrain. 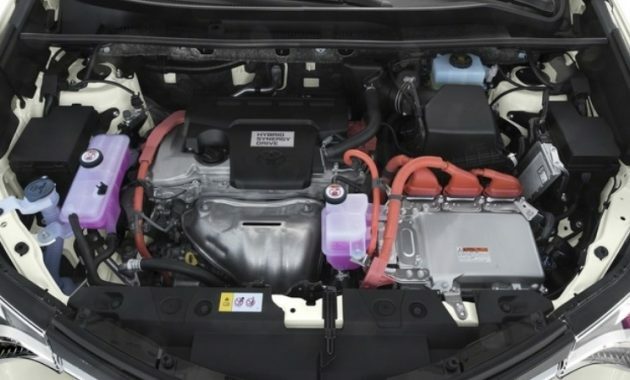 The new Toyota RAV4 consists of three motor generators and a 2.5-liter four-cylinder engine. The first motor powers various vehicle systems, the second motor powers the rear wheels, and the third motor powers front wheels. The new LE trim comes standard with heated mirrors, automatic headlights, 17-inch alloy wheels, rear privacy glass, a height-adjustable driver seat, reclining second-row seat, a rearview camera, and a 60/40-split folding. The next choice is the XLE which comes with an upgraded rearview camera, a sunroof, foglights, and a leather-wrapped steering wheel. If you need a sportier car, then the SE trim should be considered. 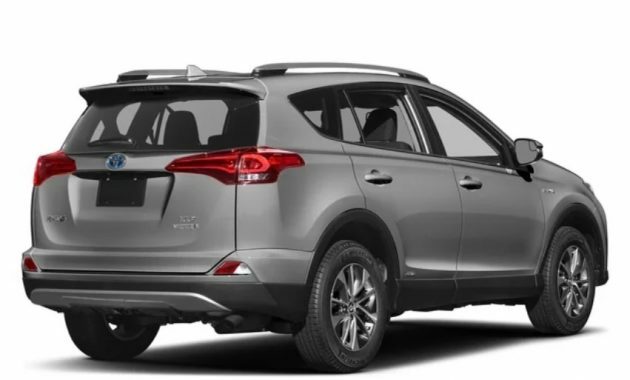 The SE trim comes with sportier suspension tuning, special exterior styling, 18-inch wheels, taillights, automatic LED headlights, and a height-adjustable power liftgate. 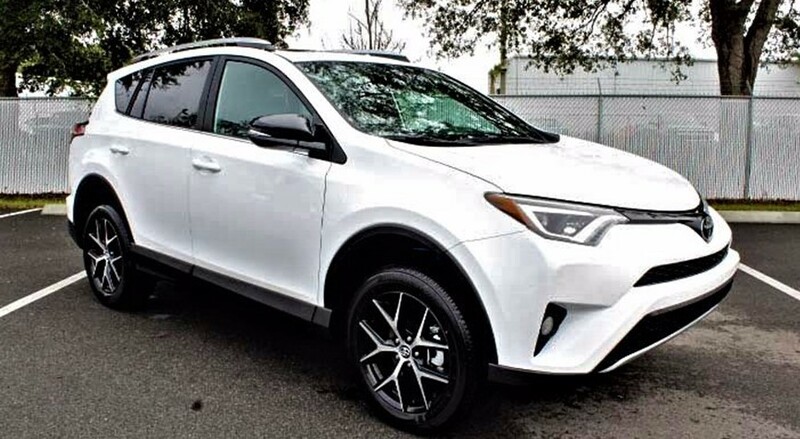 The LIMITED is the highest trim level offered by 2018 Toyota RAV4. While it reverts to the XLE’s styling, but it adds all upgrades offered by the SE trim. In addition, the LIMITED trim level also adds rear and front parking sensors, driver seat memory functions, chrome exterior trim, and an auto-dimming mirror. The new RAV4 hybrid offers great performance as it can also beat the standard RAV4 in a drag race. It also comes with front seats that are roomy and shaped well, thus you can drive comfortably. You can ensure that the seats feel comfortable even on a long road trip. What Makes 2018 Toyota RAV4 One of the Best Choices in 2018? The new Toyota RAV4 is not only powerful as it is also equipped with the latest safety features. These features are surprising acceleration, huge interior, and standard safety tech. Another reason why you must include this car on the list is its Toyota’s reliability reputation. 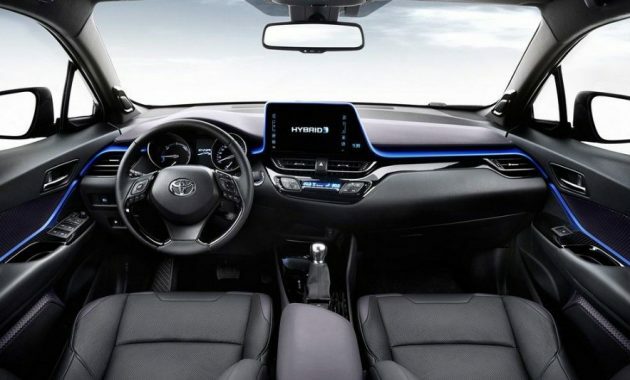 With all of these aspects to consider, it is not surprising that the new Toyota has become one of the most popular cars in its class. The base model starts at $25,730. As for its release date, 2018 Toyota RAV4 is expected to be available in 2018.